Rarely do we see an opportunity to own riverfront property in the region so, if you've been seeking a lifestyle change then take a closer look at this westerly-facing block on the banks of the Clutha River. Part of a five-lot subdivision, Lot 3 totals approx. 11.3 hectares of land. With a flat contour and an irrigation quota, it is ideally suited for stone fruit, horticulture and viticulture. 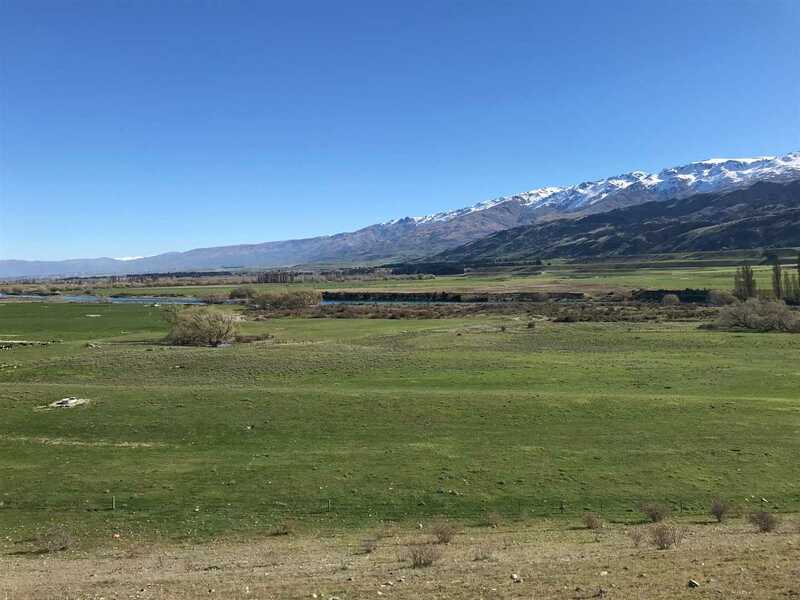 You will be equally at home living a simple, or luxurious life here in Central Otago, with a stunning mountain and river outlook. 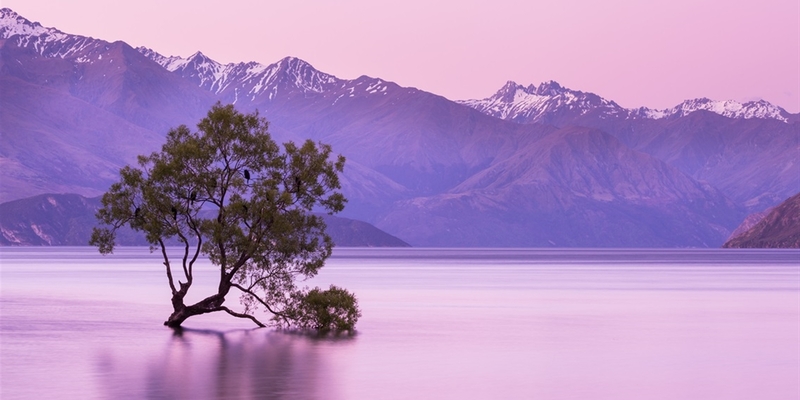 The close proximity to both Wanaka and Hawea makes it easy for you to enjoy all the region has to offer so don't delay calling us for further information.